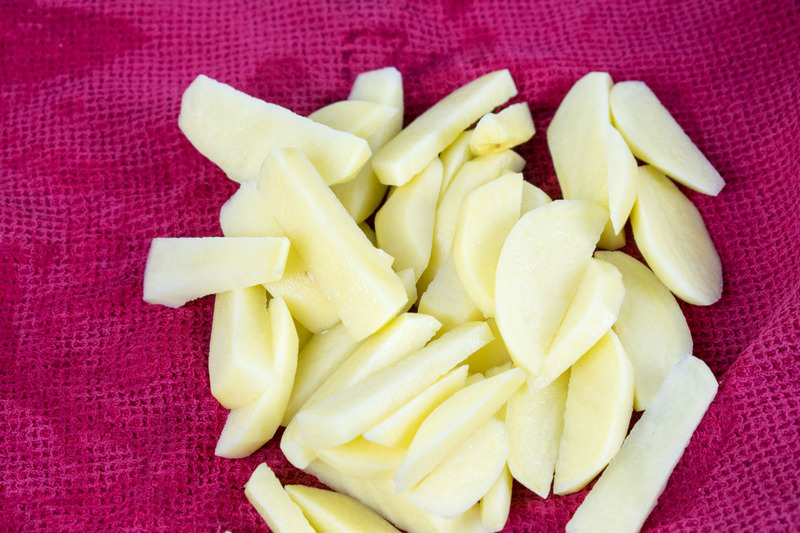 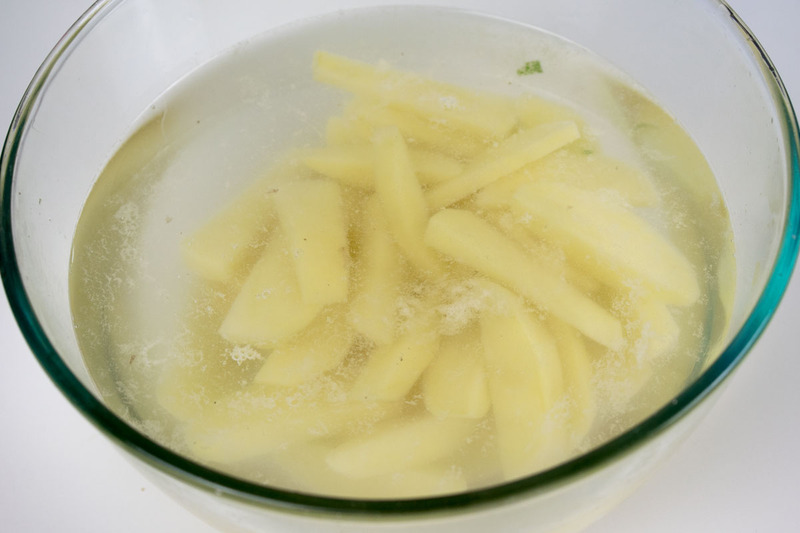 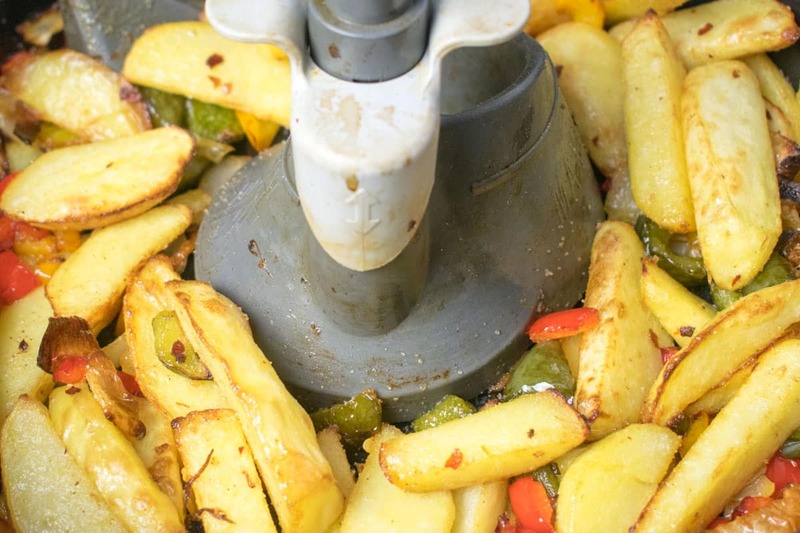 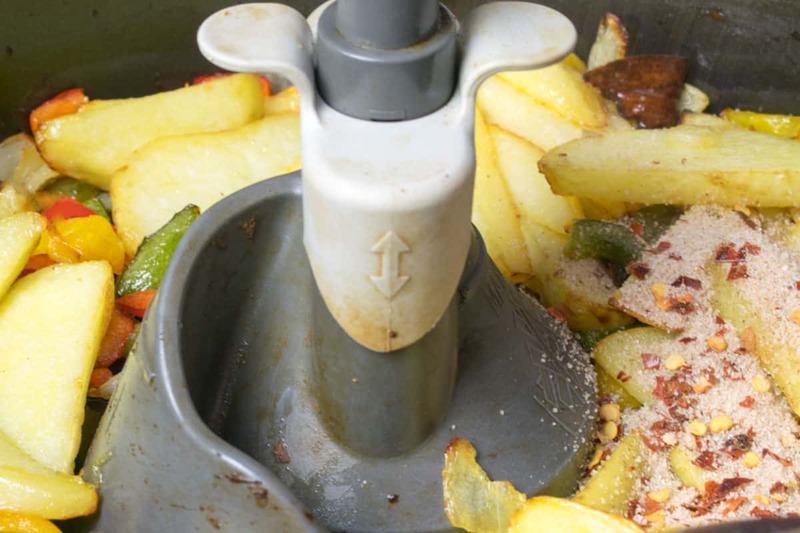 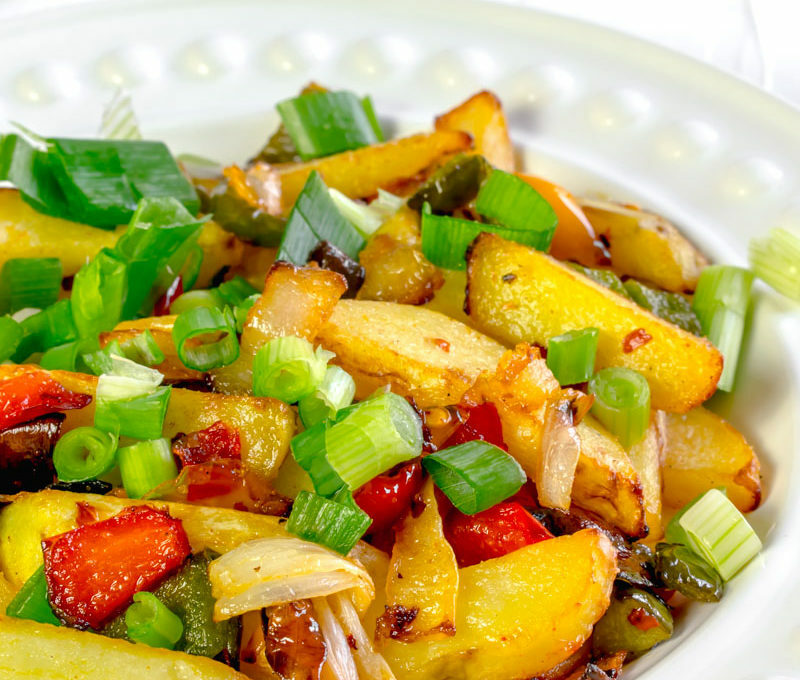 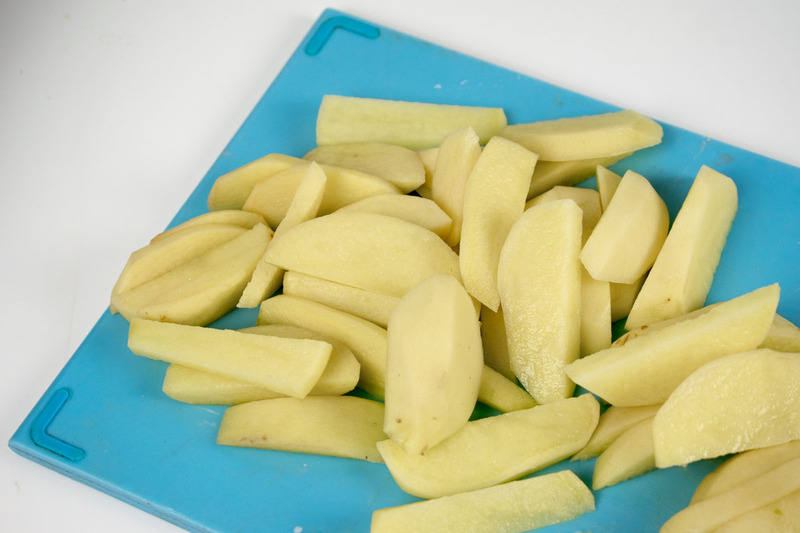 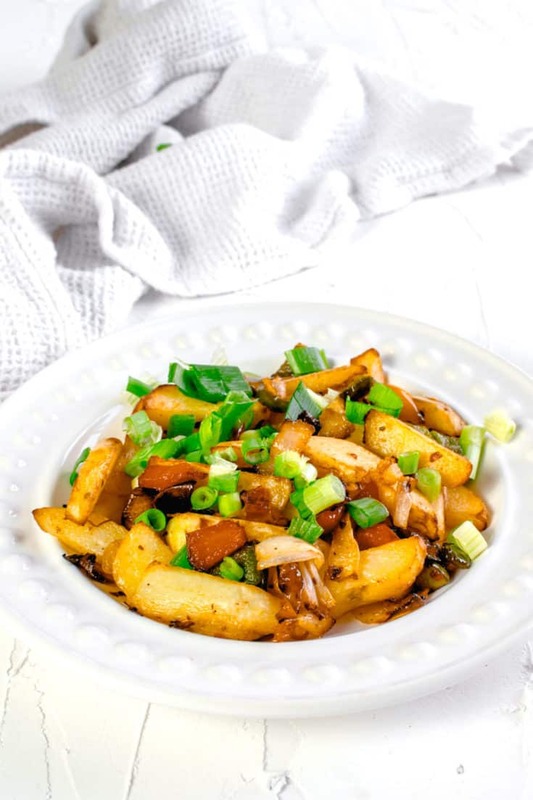 Salt and pepper chips are one of the most popular side dishes from a Chinese takeaway. 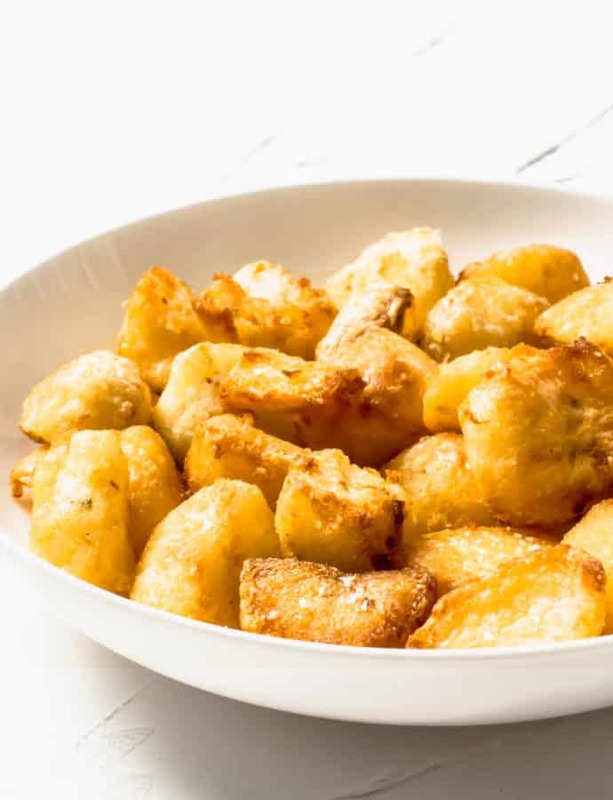 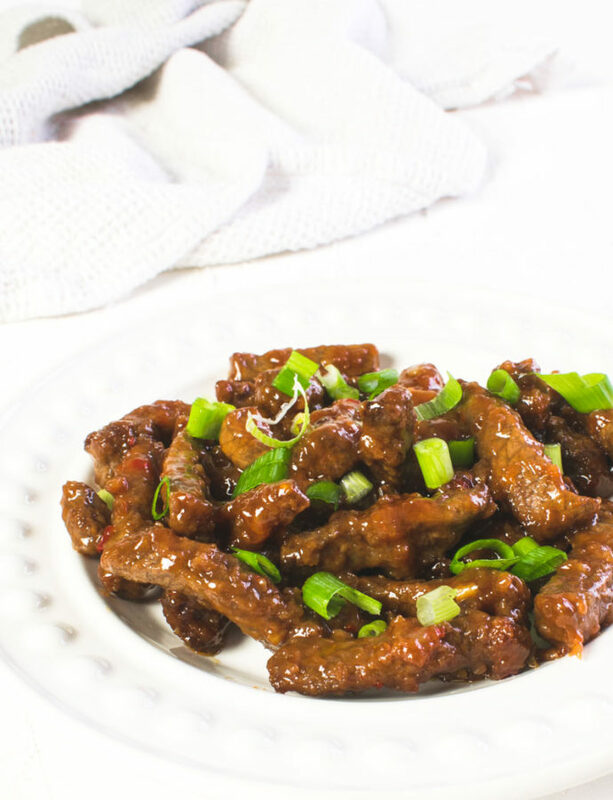 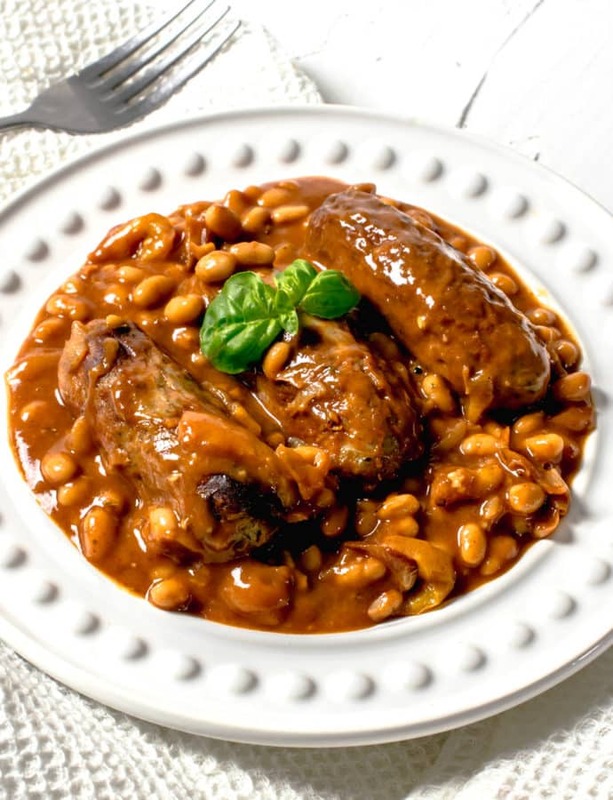 Luckily, with the help of an Actifry Air Fryer you’ll be able to make them (healthier and tastier) at home! 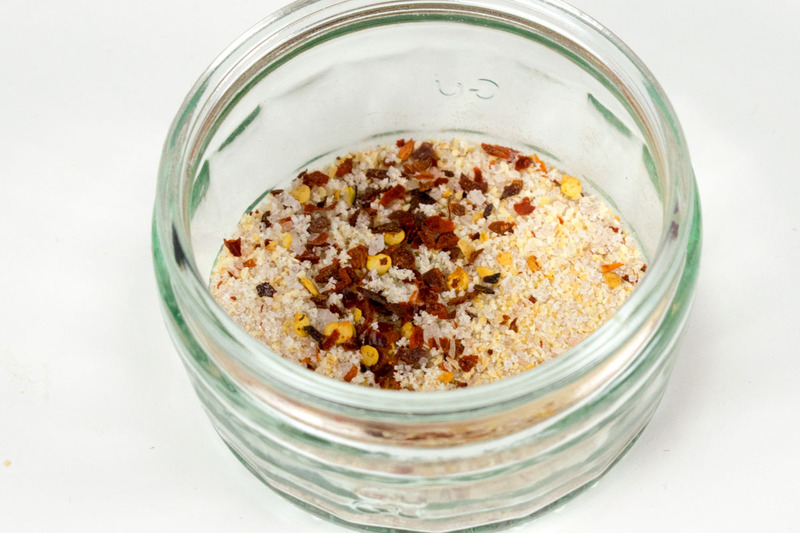 You may also enjoy my recipe for salt & pepper chicken wings.